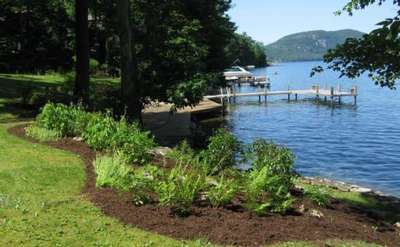 Need to find Adirondack engineering companies? Be sure to consult with an engineer before your next big project. Browse our list of civil, electrical and mechanical engineers below.